Zarób 0,97 US$ z Kinguin Mafią! Dowiedz się więcej! 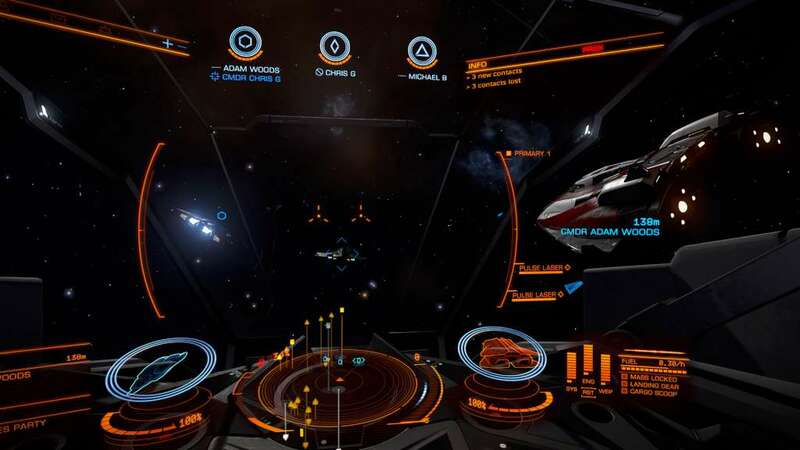 Elite: Dangerous is the definitive massively multiplayer space epic, bringing gaming’s original open world adventure to the modern generation with a connected galaxy, evolving narrative and the entirety of the Milky Way re-created at its full galactic proportions. Starting with only a small starship and a few credits, players do whatever it takes to earn the skill, knowledge, wealth and power to survive in a futuristic cutthroat galaxy and to stand among the ranks of the iconic Elite. In an age of galactic superpowers and interstellar war, every player’s story influences the unique connected gaming experience and handcrafted evolving narrative. Governments fall, battles are lost and won, and humanity’s frontier is reshaped, all by players’ actions. 400 Billion Star Systems. Infinite Freedom. Blaze Your Own Trail. 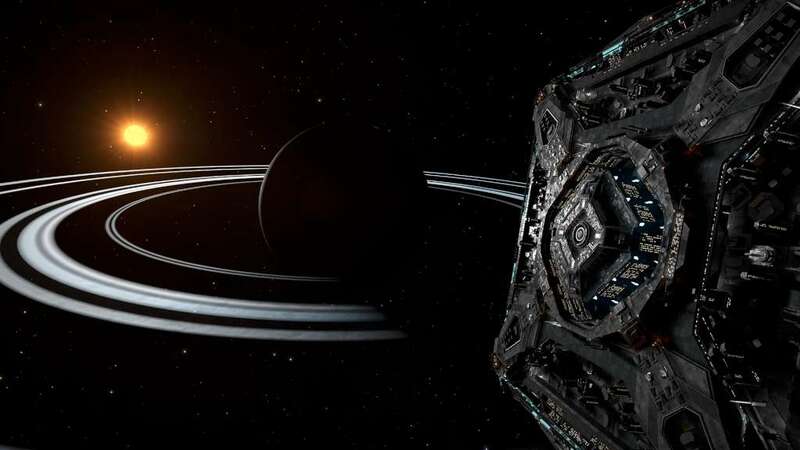 The 400 billion star systems of the Milky Way are the stage for Elite: Dangerous' open-ended gameplay. The real stars, planets, moons, asteroid fields and black holes of our own galaxy are built to their true epic proportions in the largest designed playspace in videogame history. Governments fall, battles are lost and won, and humanity’s frontier is reshaped, all by players’ actions. In an age of galactic superpowers and interstellar war, every player’s personal story influences the connected galaxy and handcrafted evolving narrative. 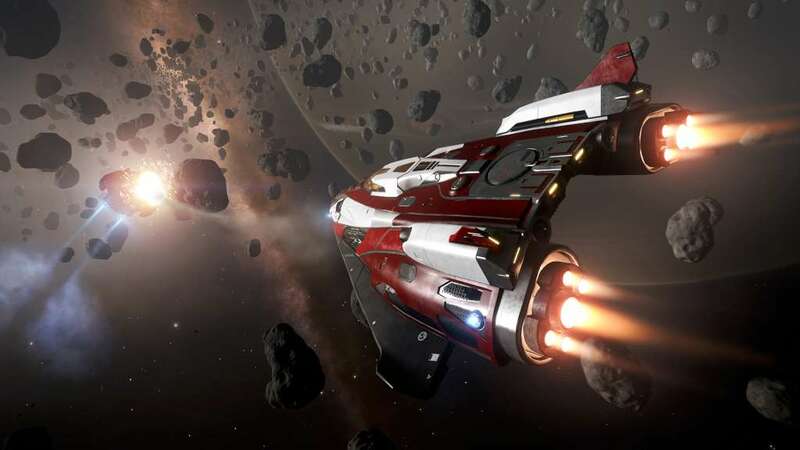 Upgrade your ship and customize every component as you hunt, explore, fight, mine, smuggle, trade and survive in the cutthroat galaxy of the year 3301. Do whatever it takes to earn the skill, knowledge, wealth and power to stand among the ranks of the Elite. 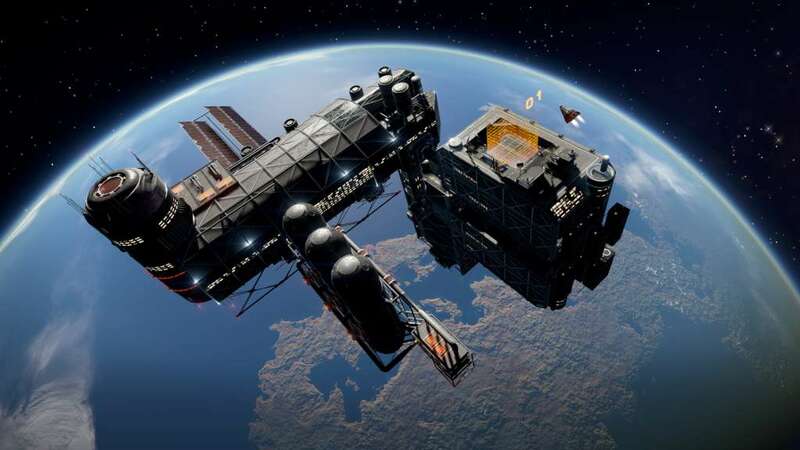 Experience unpredictable encounters with players from around the world in Elite: Dangerous’ vast massively multiplayer space. Experience the connected galaxy alone in Solo mode or with players across the world in Open Play, where every pilot you face could become a trusted ally or your deadliest enemy. You will need to register a free Elite: Dangerousaccount with Frontier to play the game. 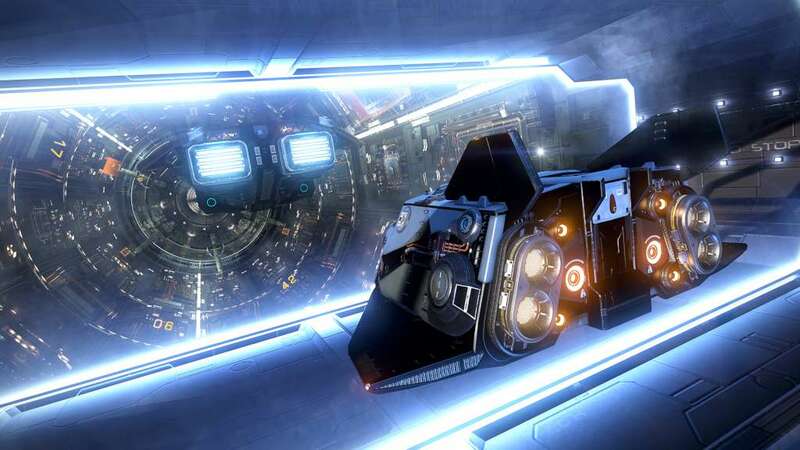 Elite: Dangerous grows and expands with new features and content. Major updates react to the way players want to play and create new gameplay opportunities for the hundreds of thousands of players cooperating, competing and exploring together in the connected galaxy. 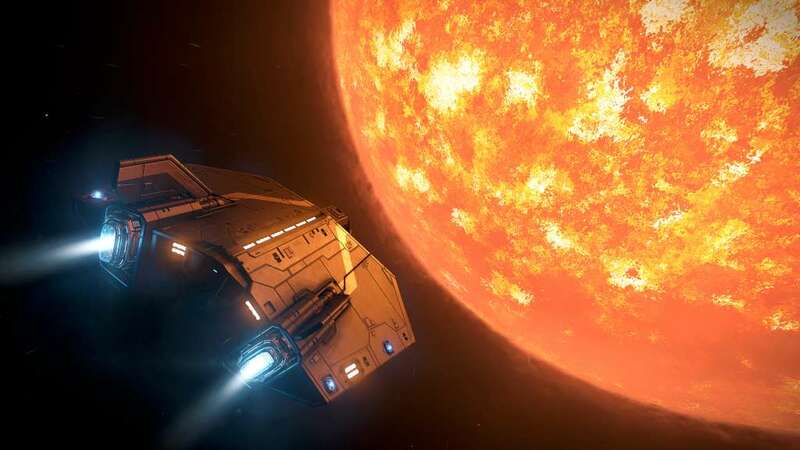 Elite: Dangerous is the third sequel to 1984's genre-defining Elite, bringing gaming’s original open world adventure into the modern generation with a connected galaxy, evolving narrative and the entire Milky Way re-created at its full galactic proportions.